Adobe Creative Cloud is one of the most ubiquitous software suites for content creators out there. From video and motion graphics applications like Premiere Pro and After Effects to photo editing packages like Photoshop and Lightroom, our workstations are designed to maximize your productivity, allowing you to unleash your creation onto the world. Don’t trust your vision to an inferior desktop mass produced overseas. 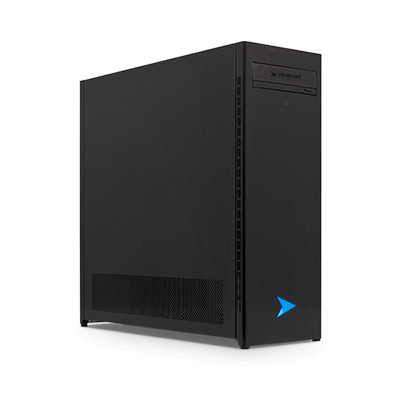 Instead, let our engineers build an ultra-performance workstation optimized for you and your budget. Choose your option below or contact one of our experts to get started. For creators of still images and graphics or photographers using Photoshop, Lightroom, Illustrator, and InDesign, the best investment is in the CPU. These applications are generally either single threaded or lightly threaded, meaning they will not take advantage of large core counts. Certain renders and filters in Photoshop are both multithreaded and GPU accelerated though, so if you’re unclear on the best choice for you, contact us for assistance. 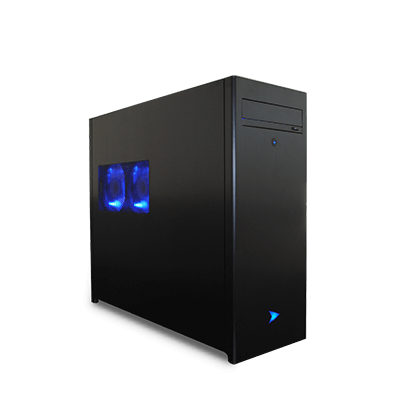 For most graphic designers, we recommend a system like our Raptor Z55. 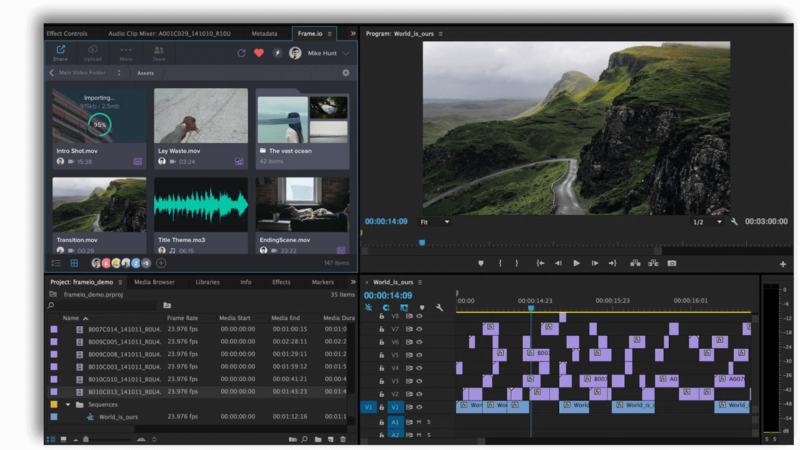 If your primary use of Adobe Creative Cloud is video or motion graphics in Premiere Pro and/or After Effects, we suggest a multi core processor, at least a mid-tier Quadro or Geforce card, and as much RAM as your budget will allow. 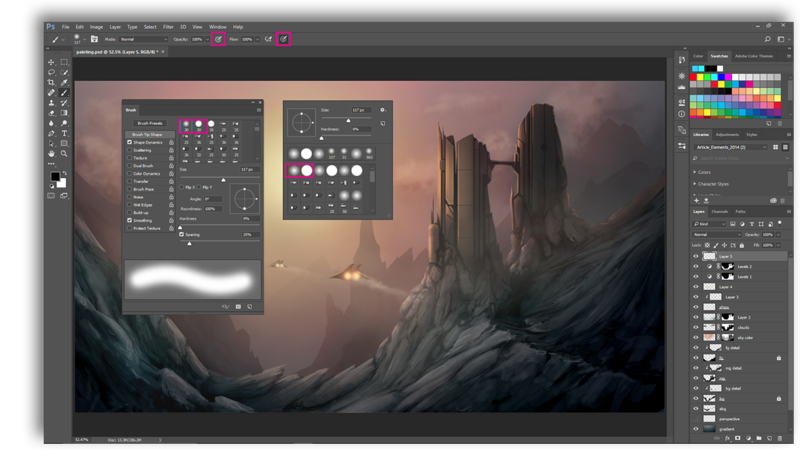 This will produce faster renders, smoother real-time scrubbing, and allow for the use of multiple layers and filters. 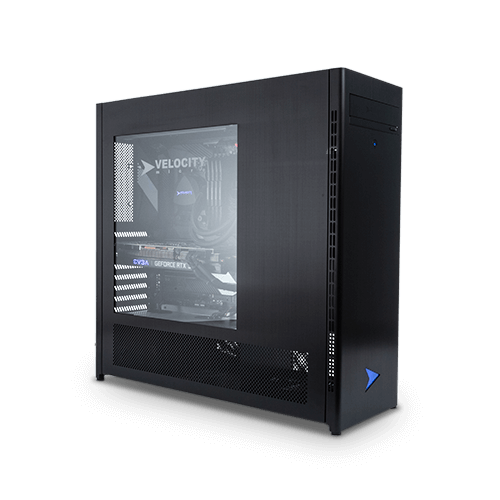 For these applications, we recommend our single CPU ProMagix HD80 or dual CPU HD360MAX. 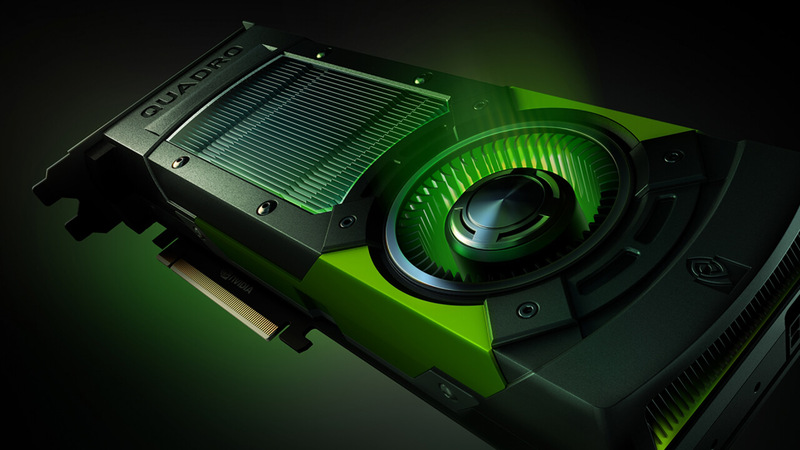 NVIDIA® Multi-GPU technology transforms the design process by combining the graphics capability and computing power of NVIDIA Quadro® graphics processing units (GPUs). Using multiple Quadro cards or pairing with Tesla GPUs intelligently scales the performance, allowing you to concurrently render and visualize on the same system or reduce render times significantly, eliminating the need for a full render farm. We use only the very latest retail grade components in our workstations optimized for Adobe Creative Cloud. Each component in our online configurator has been chosen by our expert engineering team for maximum performance and the utmost reliability, ensuring that your hardware never gets in the way of your design.